Since the days of ancient Greece and Rome, the quintessential muse has been the inspirational deity of literature, science and the arts. This elusive figure, somewhere between a goddess and a woman, has always had the pivotal role of enticing the creativity and artistic genius from their male counterpart. 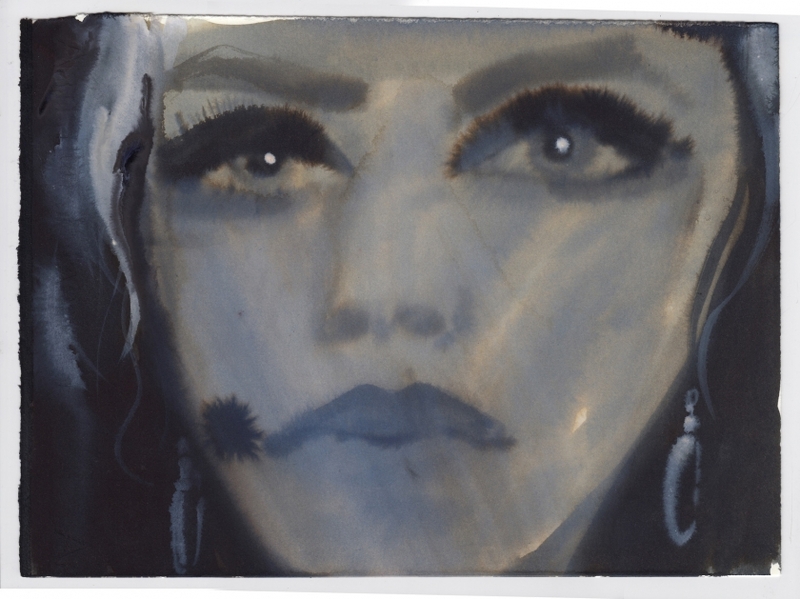 From Dora Maar, Kiki de Montparnasse to Edie Sedgwick the muse is an ever-present figure. With the muse historically viewed as the subject of the male gaze, now artists Sikelela Owen and Gill Button offer a fresh female perspective on this complex relationship and explore the identity of the modern muse who represents more than just the idealised female form. Muse at London's James Freeman Gallery from 13 July, will consider how both artists present dreamlike sometimes abstracted figures, engaging with varying sources of inspiration in everyday life. 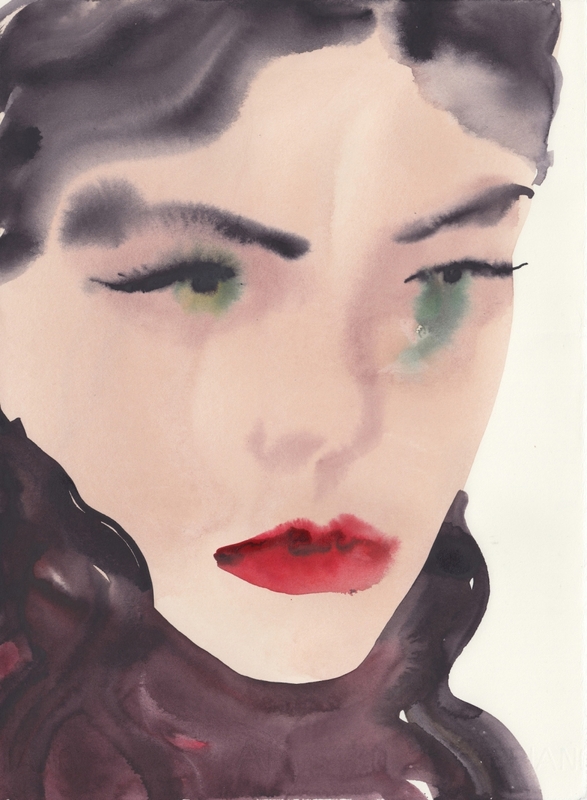 While Owen’s muses are intimate, often family and friends, Button finds her inspiration within the enigmatic faces of fashion models and film icons that flood the media, mostly working from secondary sources. Gill Button became an Instagram sensation just a few months after joining the social media platform, leading to collaborations with Gucci and Dries van Noten and her work featuring in Vogue. In her gestural and spontaneous ink and watercolour paintings, she explores the relationship between outer image and inner character. 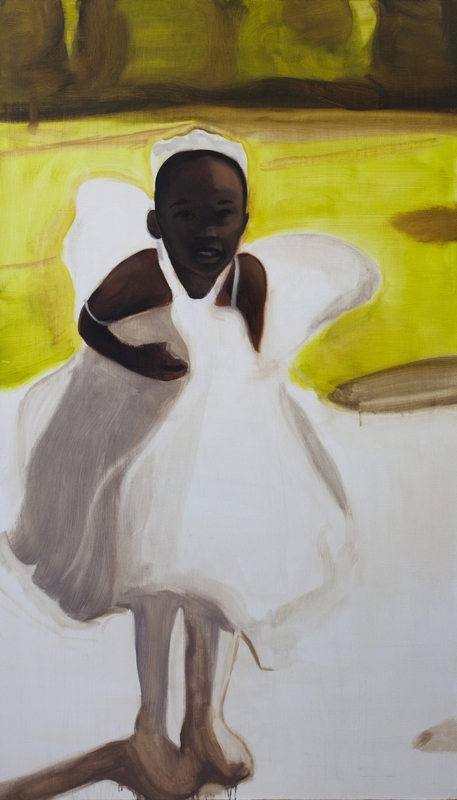 Button’s portrait entitled Muse 001 demonstrates her fluid, painterly style, it is as though she has caught her subject off guard, in a distinct moment of time. 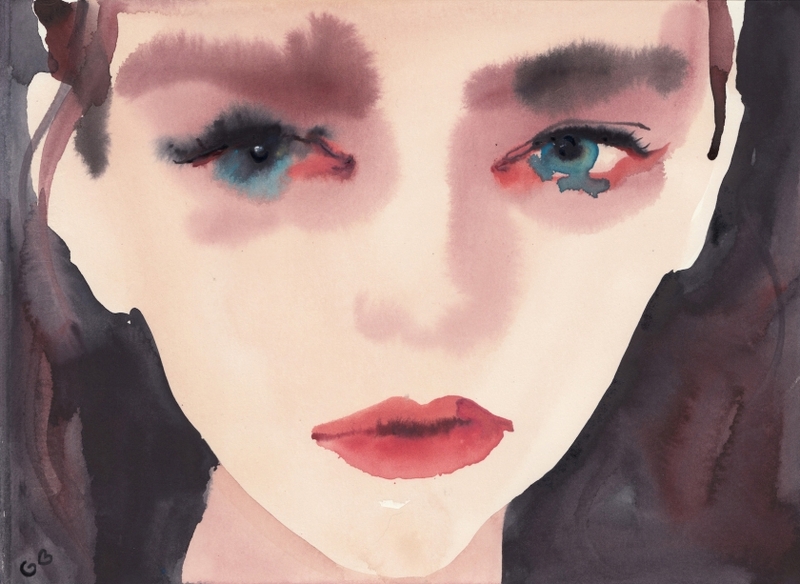 Feelings of both fragility and transience are prevalent whilst her use of colour in the deep pink of the lips and blue of the eyes set off the raw emotion of the painting. As an artist, she often highlights her subjects features with makeup, whilst the soft lines and washes of muted colour contrast with the piercing stares of the compelling female subjects. The artist aims to capture not just a face, but portrays a strong presence and depth of character as her own emotions seep into her work leading the viewer to question, are we our own muse? 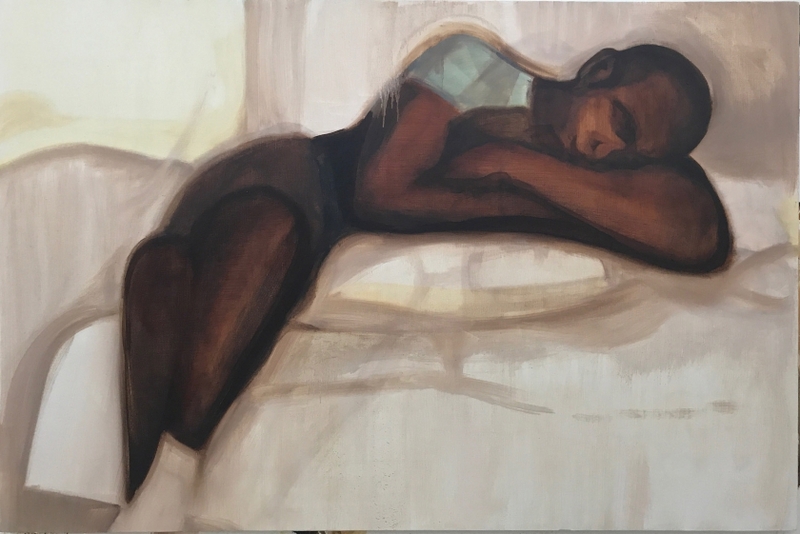 In a similarly painterly and distinctly supple style, Sikelela Owen portrays intimate scenes, capturing moments of vulnerability and genuineness in the everyday life. Owen discards all pretences and external noise, using her art to make sense of the people that surround her. In the painting Linnie Side Eye, the viewer is witness to a drowsy figure sleeping on a bed. The subject is in such a vulnerable, unguarded pose that the viewer feels an immediate intimate connection with this unknown person. 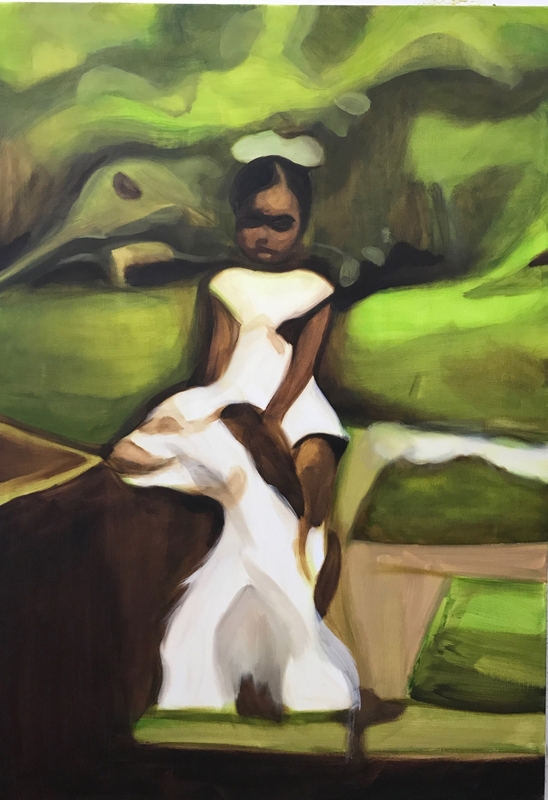 The little girl portrayed in Owen’s piece Playtime Viv becomes an almost abstracted figure melting into her surroundings, the painting has the elusiveness of a personal memory with the viewer imagining their own context and story behind the colours and shapes. Her works invite us into her private sphere, finding strength in the delicate and giving us a glimpse into the profundity of her personal relationships showing that a muse’s beauty and power are more than skin deep. Muse runs from 13 July until 4 August at the James Freeman Gallery, 354 Upper Street, Islington London N1 0PD. Closest tube station: Angel. The exhibition is free.